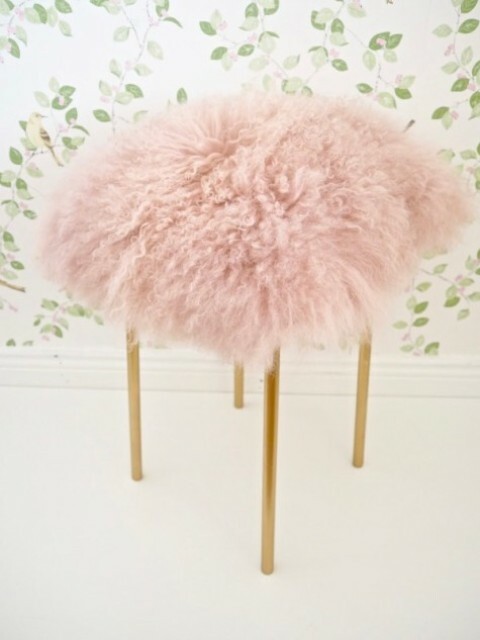 We are all striving for spring, sunshine, warm days and birds singing around but spring is a bit far away still and now we are in the middle of winter. 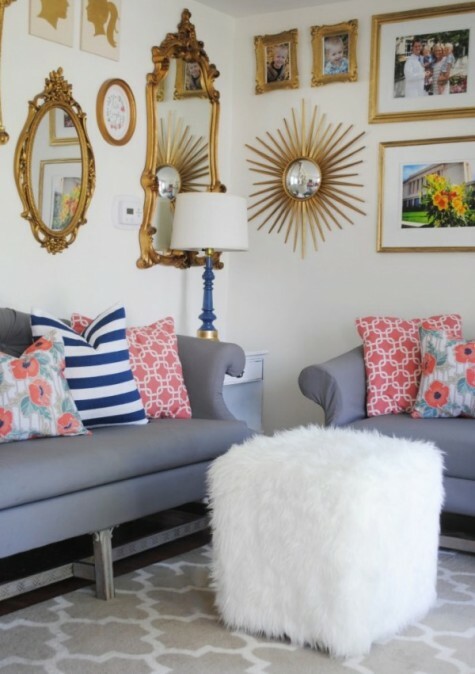 It’s about time to spruce up your home making it cozier- not holiday-like already but cozy and inviting. 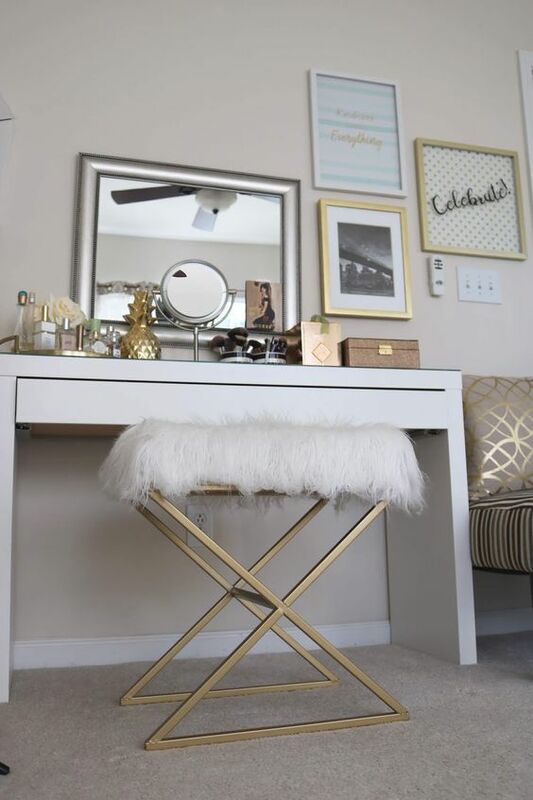 There’s nothing better than faux fur to do that besides it brings texture and interest to the space. 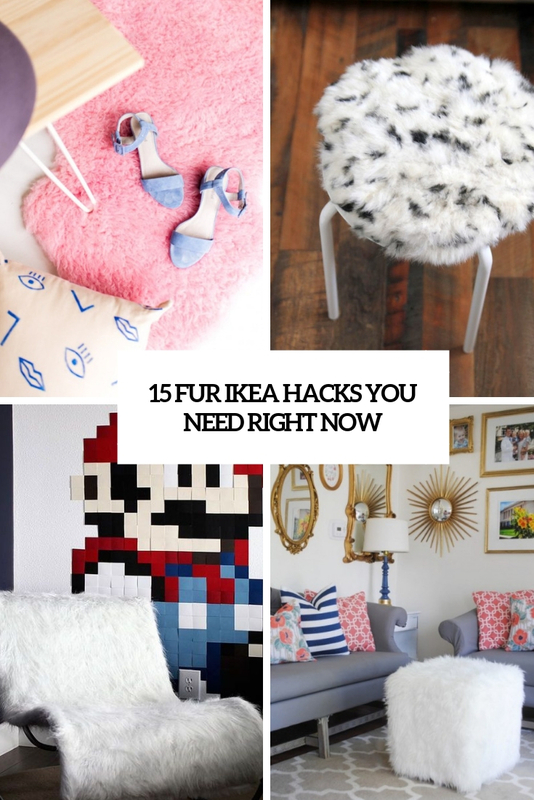 I advise to take a look at some IKEA faux fur or get some faux fur furniture and hack it for cozy up this winter! 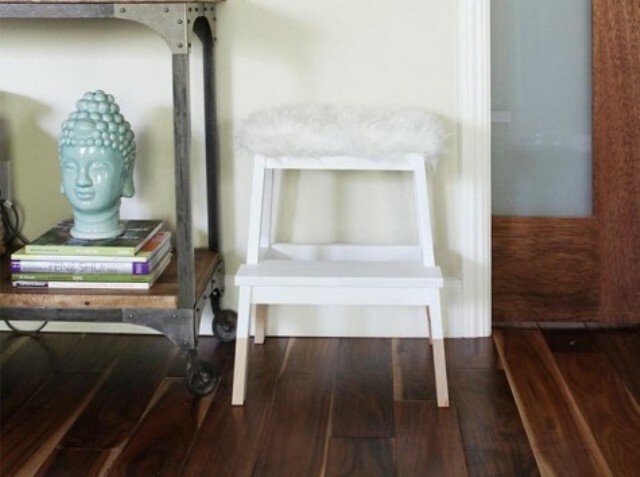 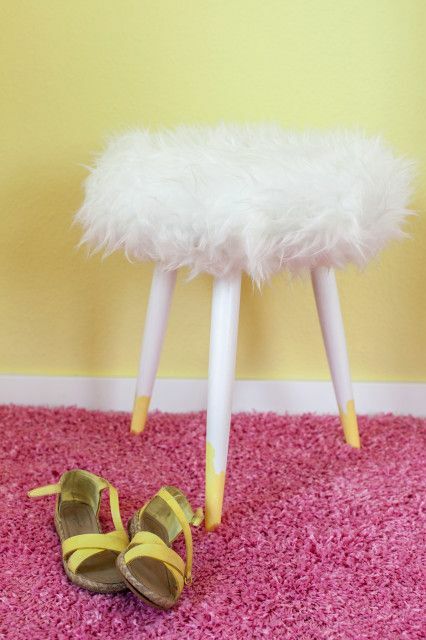 Here are some easy and fast fur IKEA hacks to realize right now, get inspired and enjoy! 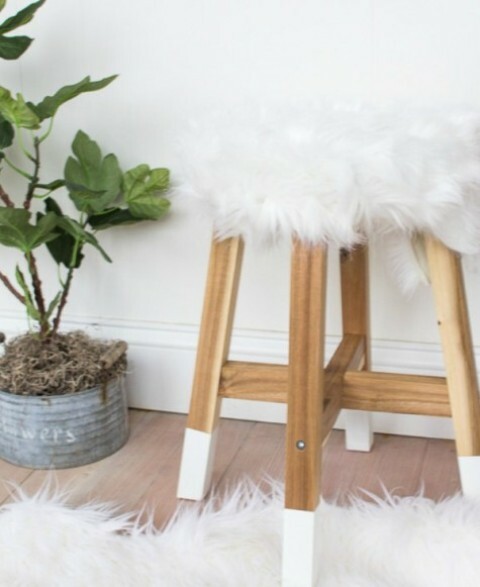 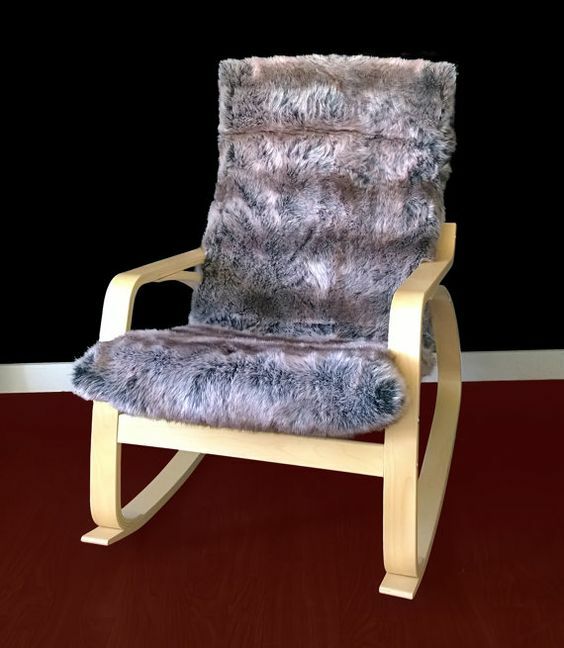 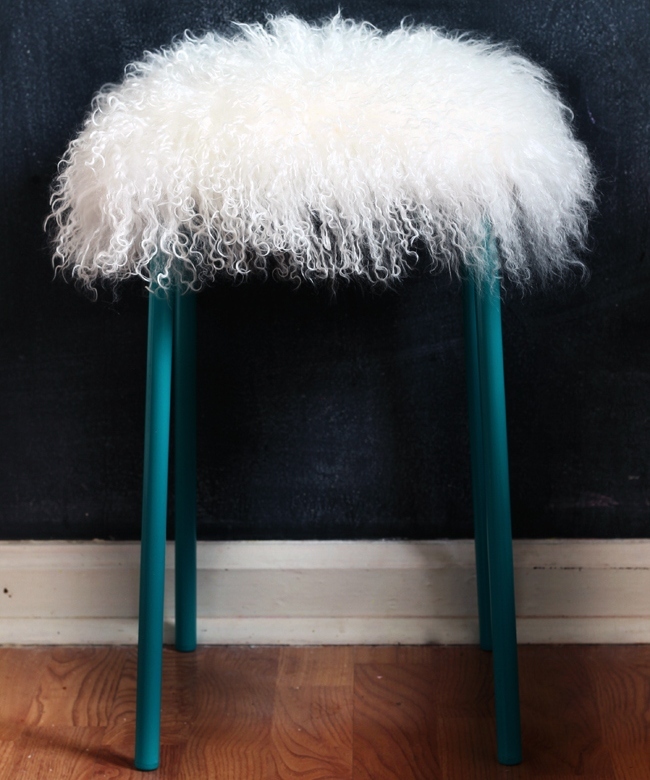 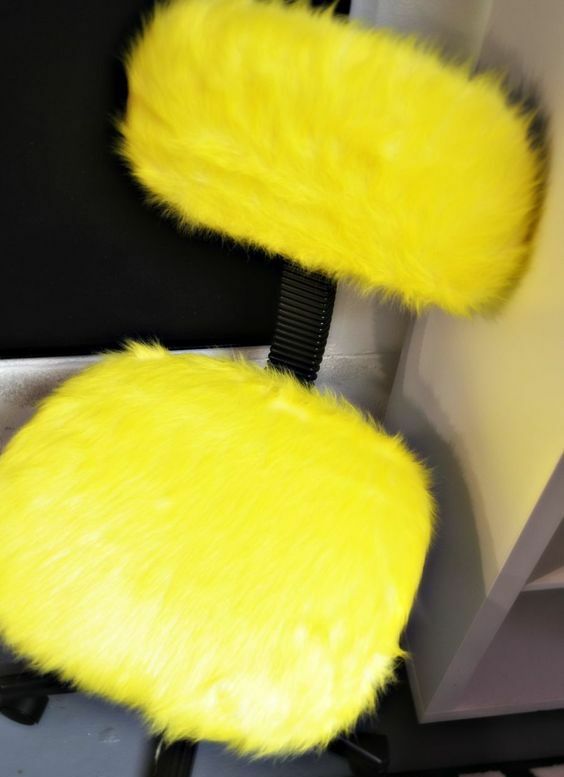 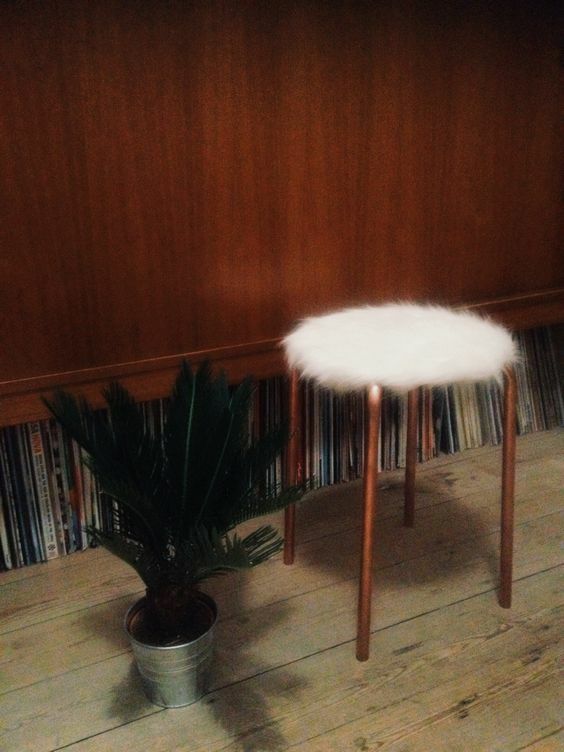 Chairs and stools are the easiest furniture piece to hack with some fur: you can just take some fur from IKEA, paint it or leave it as it is and add to the seat or upholster the existing cushions. 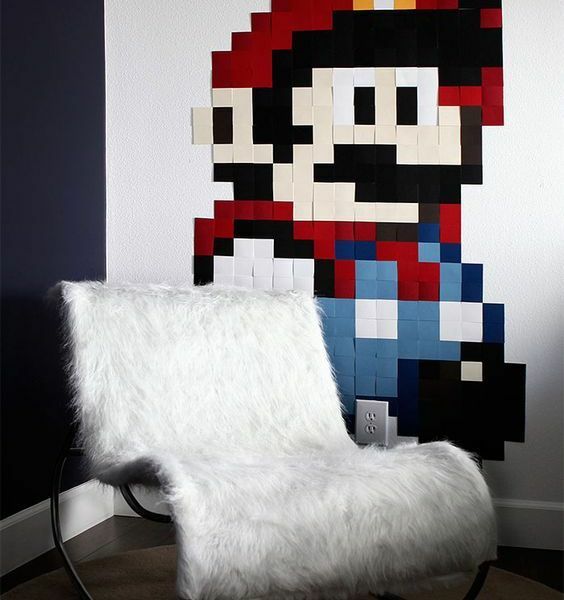 You may also paint or dip the chair’s legs to make the look even cooler. 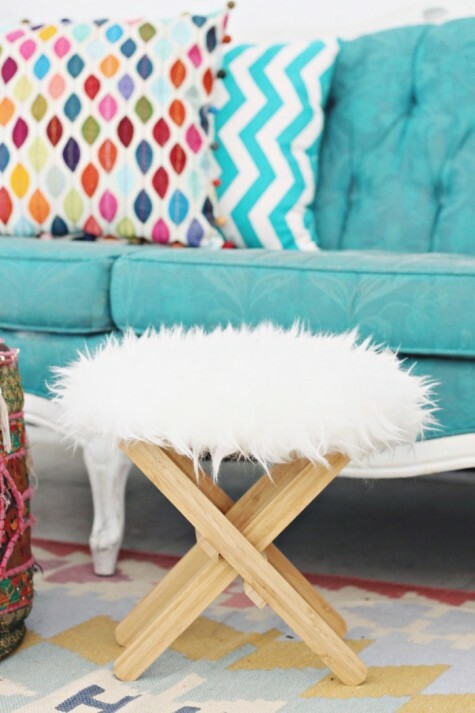 Covering ottomans with faux fur gives your home a cozier and more welcoming look. 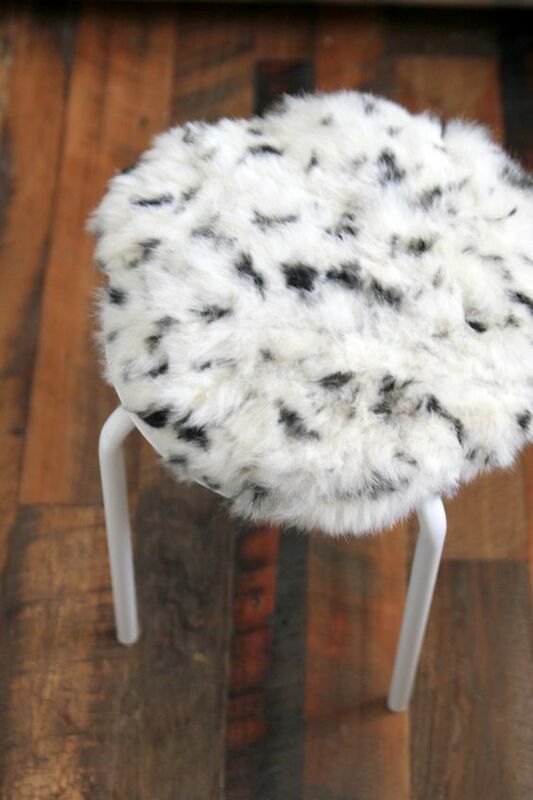 Faux fur rugs are timeless and if want a fresher take on classics, paint it bold!